Raw Cacao – Raw Cacao is known as a SuperFood! It was known to be a food that was “given to the gods”, and to the warriors. 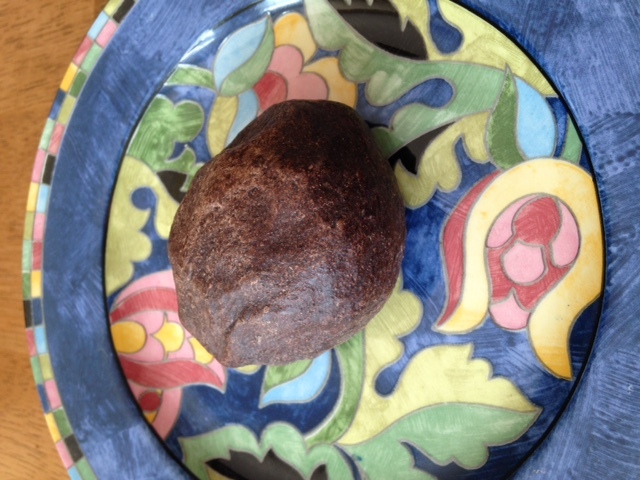 This is a picture of raw cacao, in its original whole-bean form. This is also the basis for the chocolate that we buy in the stores today, but its original raw form contains one of the highest concentrated sources of antioxidants (flavonoids & polyphenols) of any nut! Food matters tells us that “raw cacao beans have an anti-oxidant (ORAC) score of 95,500. To put that into perspective, that’s 14 times more antioxidant flavonoids than red wine, 21 times more than green tea!”It is extremely high in Magnesium, Iron, Vitamin C, EFAs, and a multitude of other vitamins & minerals!